The SW Calgary community of North Glenmore Park sits right beside the Glenmore Reservoir. North Glenmore Park real estate includes single family homes and condos, all of which are on the doorstep to endless pathways that circle the reservoir. At the corner of Glenmore Trail and Crowchild Trail is the community of North Glenmore Park. With views of the reservoir, golf courses and green spaces, North Glenmore Park is a popular choice for Calgarians seeking a quiet neighbourhood with convenient access. North Glenmore Park is located south of 50 Avenue South and east of Crowchild Trail. The community can be quickly accessed from Crowchild Trail, either off 50 Avenue South or 66 Avenue South. Neighbouring communities include Lakeview (to the west) and Altadore (to the north). The Glenmore Reservoir, which was constructed in 1932, is the primary water source for the city. The reservoir also offers recreation opportunities, including sailing and fishing. 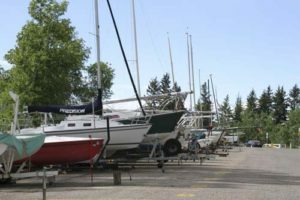 The Glenmore Sailing Club hosts lessons, events, races and rentals. North Glenmore Park is located on the northwest shores of the Glenmore Reservoir. The reservoir also offers many on-shore recreational activities, including biking, walking, running, golfing and many spectacular views. North Glenmore Park is a large urban park with playgrounds, picnic sites, shelters and many pathways. The Earl Grey Golf Club, Lakeview Golf Course and Calgary Golf and Country Club are all nearby. North Glenmore Park real estate includes homes and condos on quiet streets and with quick access to both downtown and the nature trails that surround the Glenmore Reservoir. 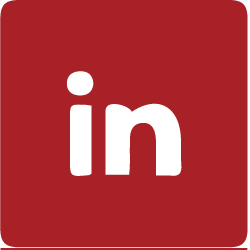 There is an active community association in the neighbourhood, an aquatic centre, an athletic park with a velodrome and a track and field facility, an arena, and a few schools including Lord Shaughnessy High School and Central Memorial High School. Contact us to learn more about this special community and view all current homes for sale in North Glenmore Park above!